Children are given pets to teach them the general skills of responsibility, yet there are many homeless pets in shelters all over the world. Many children have to give up their pets because they were not prepared for the cost of keeping the pet or because their circumstances have changed and the first way to save money is to sell pets. Apart from the cost and responsibility of having a pet, the other things to consider include how big will the pet be in adulthood, where can you keep the pet, how much will the food cost, what other accessories do you need and what additional expenses can you expect. 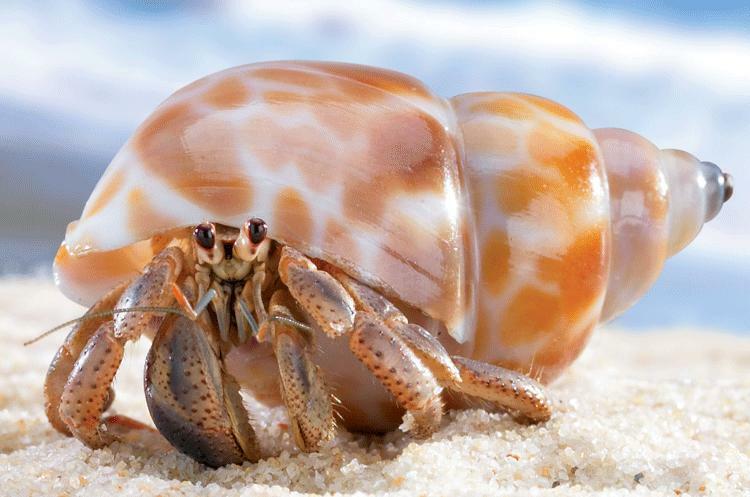 Hermit crabs do not require regular checkups at the vet; their food is cheap and available at pet stores. You don’t have to have an elaborate tank for your crab. Every few months the crab will require a new shell, or two, which you can buy from the pet store and decorate yourself. Contrary to popular belief the hermit crab likes company. The gecko is easy to please with a plastic terrarium, a few rocks and a light bulb. 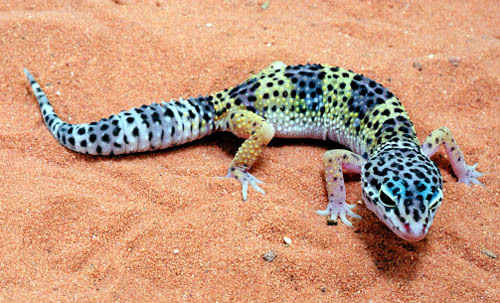 The food a gecko eats meal worms which is as cheap as a few cents per serving. 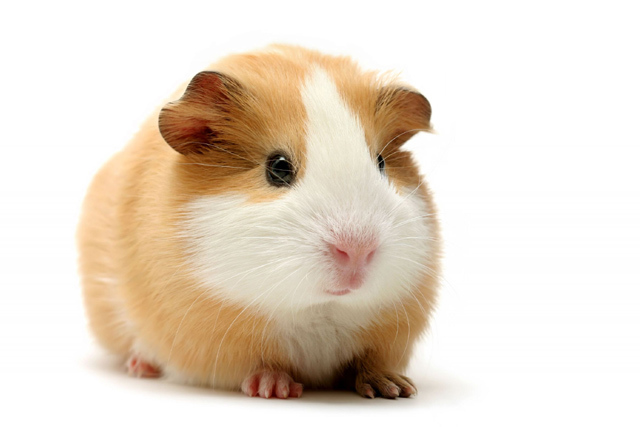 The guinea pig does cost a bit to start off, but they are cheap to maintain. A happy guinea pig is one who has a furry guinea pig friend. Save a bit by purchasing fresh vegetables on sale and giving them scraps of vegetables from the dinner table, another way to save is to buy the pellets in bulk. 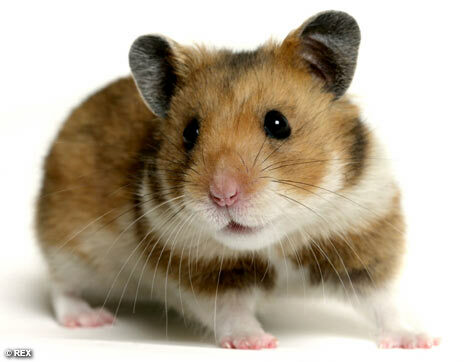 The hamster is another relatively inexpensive pet. The hamster does not have to have a hamster friend but like any other pet you do need to spend time with your hamster. 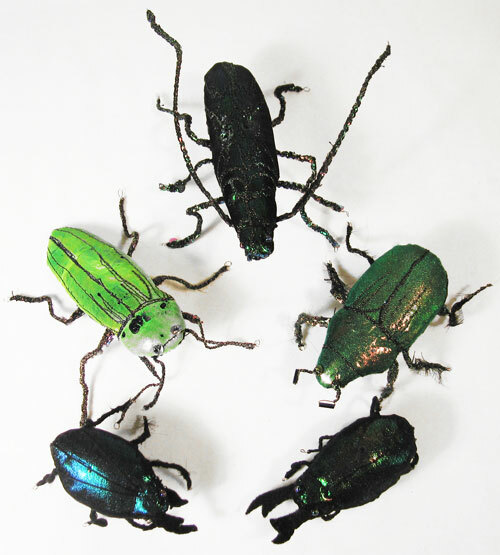 Bugs are probably the cheapest pets you could own, but they do have the shortest lifespans. You could start an ant farm, which is not too expensive and it is cheap to maintain. 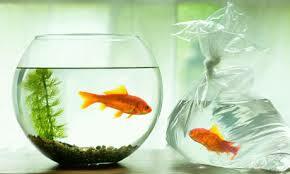 The goldfish is another great pet that is cheap to maintain although the initial cost for the tank, gravel, accessories can be a little pricey. 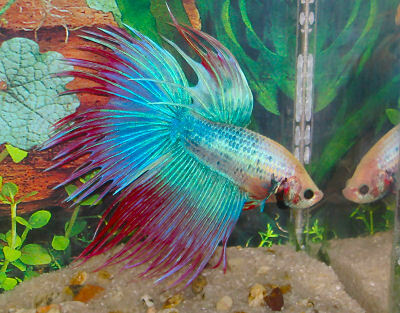 Another type of fish also known as the Siamese Fighting fish is also a cheap pet to keep. They are cheaper than the tropical fish yet more colourful than the goldfish, and they do not need special tanks or large aquariums. 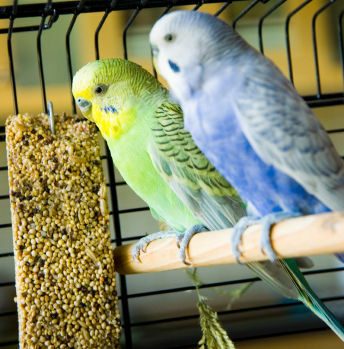 The smaller breeds like canaries are cheap to begin and maintain while the larger variety are more expensive. The most expensive part of owning a bird is the cage. 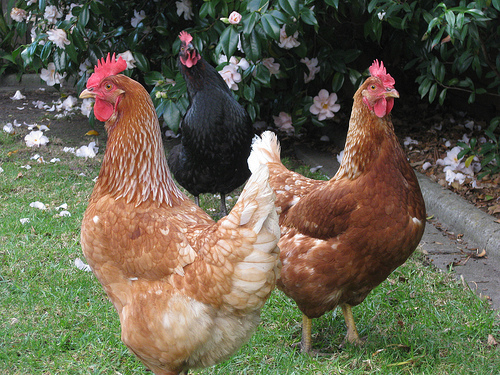 It is illegal to keep chickens in some areas, but if you are allowed to keep a couple of chickens as a pet, they are cheap to maintain and save you additional money on eggs. 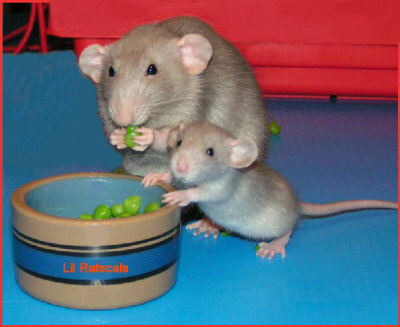 If you can get your head around having a rodent in the house, the rat is one of the cheapest furry pets around. All pets need fresh food, clean water, clean cages and tender loving care. You have a responsibility to keep your pet happy and spend time taking to and playing with you pet.